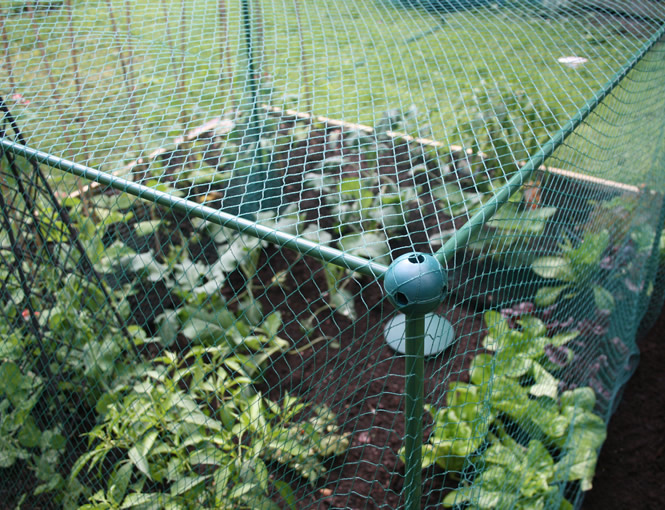 2m long x 1m wide x 1.25m tall butterfly protection cage kit. 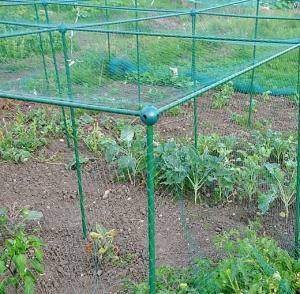 Supplied with a tough reusable 7mm anti-butterfly netting, these brassica protection frame kits are quick and easy to erect - and reusable year after year. 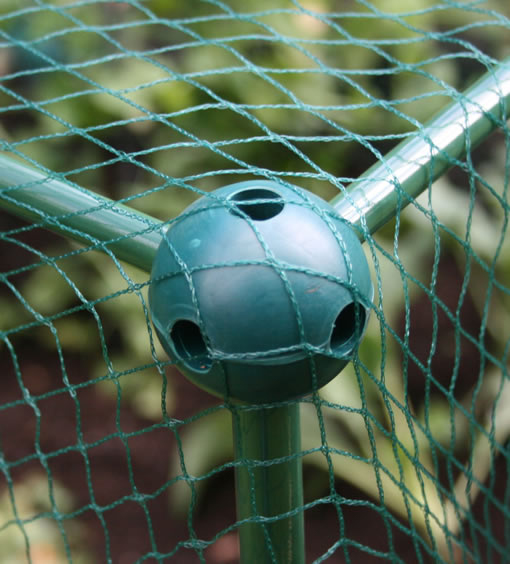 Ideal for protecting brassica vegetable like cauliflower, cabbages, Brussels sprouts, kale, greens, calabrese and broccoli from the cabbage white butterfly, other butterflies and all birds. 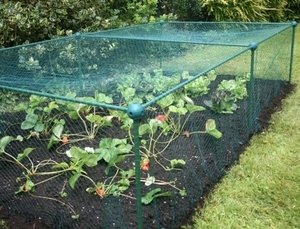 The fruit and veg protection cage is 1.25m high, ideal for larger vegetable and fruit crops. 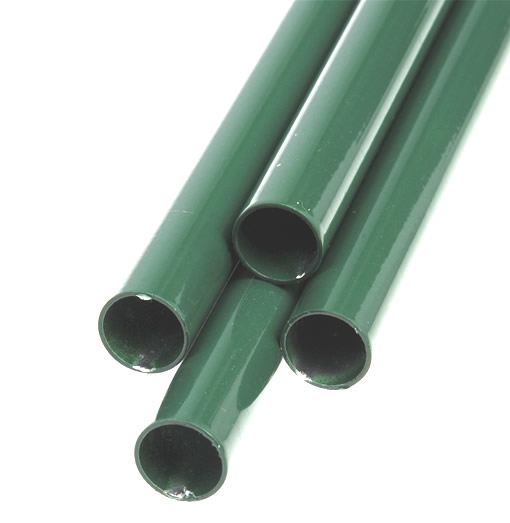 Each protection kit is supplied in a small, lightweight kit for fast and easy installation - full guidance included! 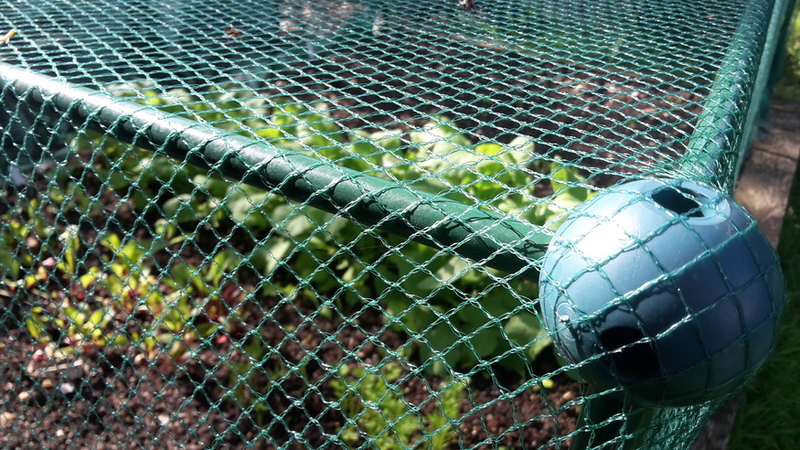 7mm butterfly netting is knitted polypropylene so long lasting and UV stabilised.